Experience: ASE Master Certified Tech, Nissan Master Certified Tech, 12 yrs. experience in auto repair. 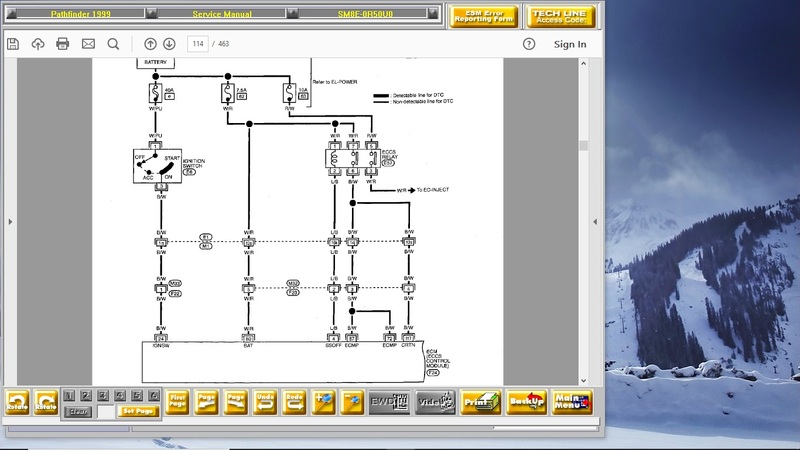 if there is no communication with the ecm then that is most likely the cause of the problem you should first check all fuses then if ok check for power and ground to the ecm ,if you have power and ground replace the ecm before you do that also check the idle air control valve under the throttle body sometimes they burn out and short the ecm out . 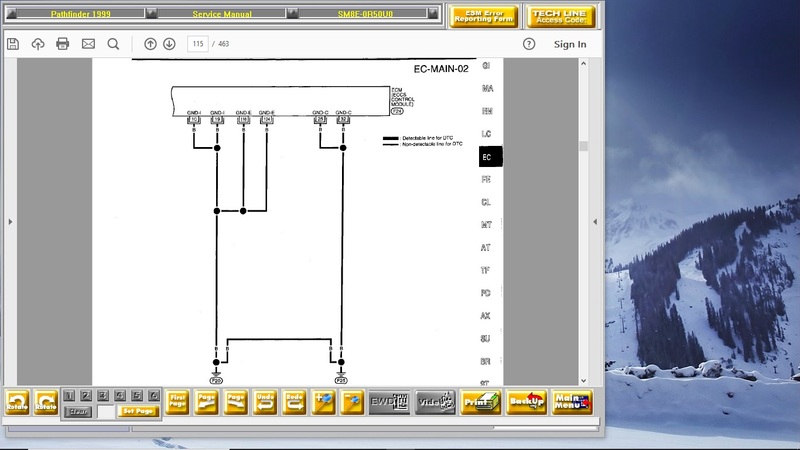 i disconnect the ecm connector and i dont find any numbers. DID YOU TIME THE DISTRINUTOR ? yes but is it one number intake or exhaust ?? and do you have a timing light ?? Hello my name is ***** ***** thank you for your question. Do you still need help with this issue? So would you like me to help you with this to see if we can figure out a direction of repair? hi sorry for the delay i am still struggling with this car can you help me please. Do you have a Volt Meter? Lets turn the key to the ON position, and with the volt meter, check voltage at each pin at the OBD2 port. You should see 3 pins with battery voltage. Go through that and let me know what you find..
That is a sign of bad Ecm. What color wires are getting power? I was in trouble with an electrical issue with my brand new Nissan. I frantically went online trying to find help and luckily I found your site. I reached a NISSAN tech named RIP. He was absolutely tremendous and helped me work through the issue. What a pro! Nissan factory trained and Certified Subaru Technician. ASE Master Automobile Technician with over 18 years exp. in this field.